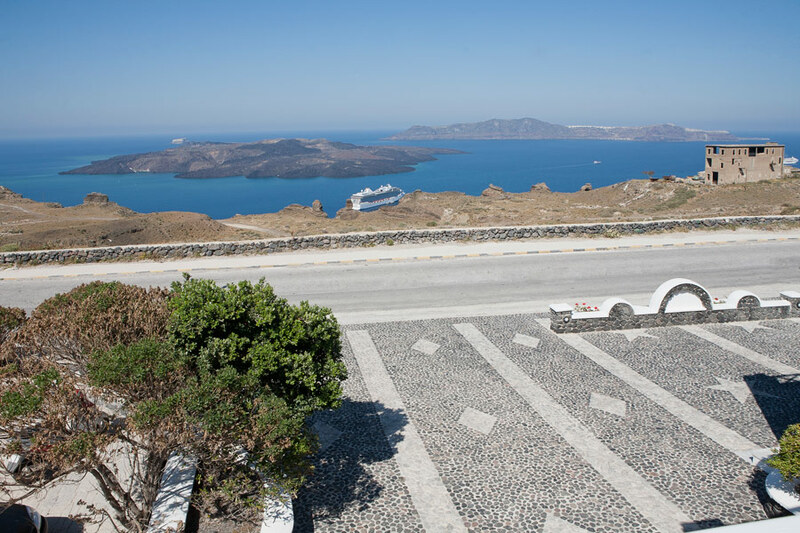 The view from here is spectacular. 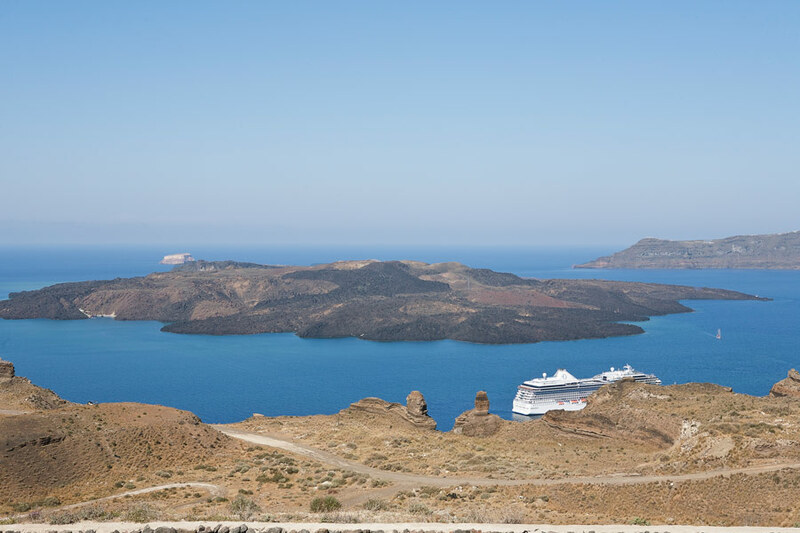 Directly across and very close, emerging from the sea is the volcano, in the background the island of Thirassia, stretching further out to the right is the traditional town of Oia and some distance to the left, the southern tip of Santorini. 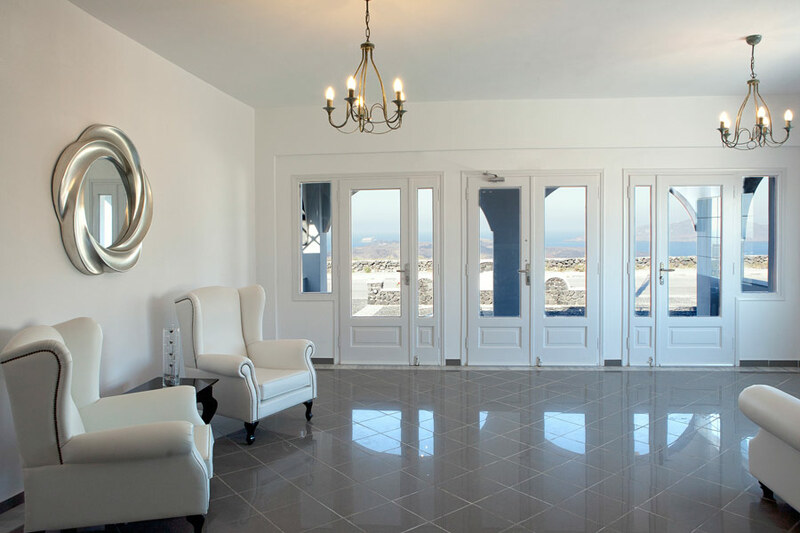 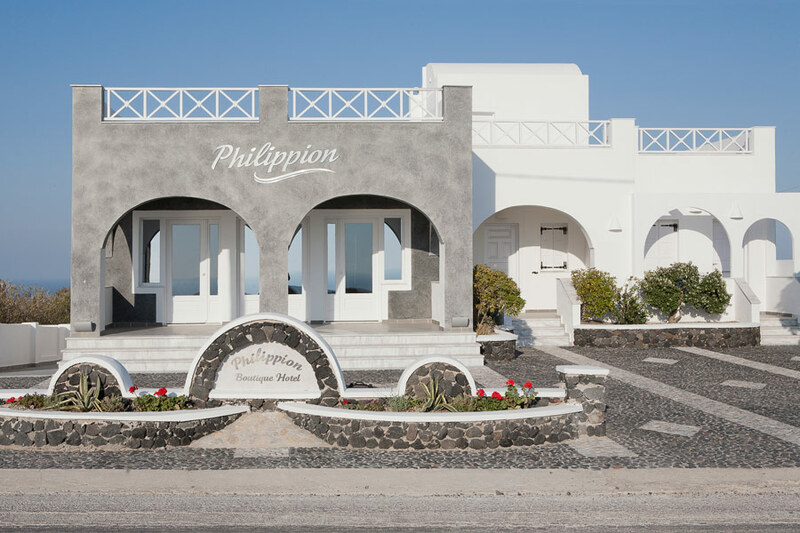 The \"Philippion Villas\" is located just 200m from Fira, along the Caldera. 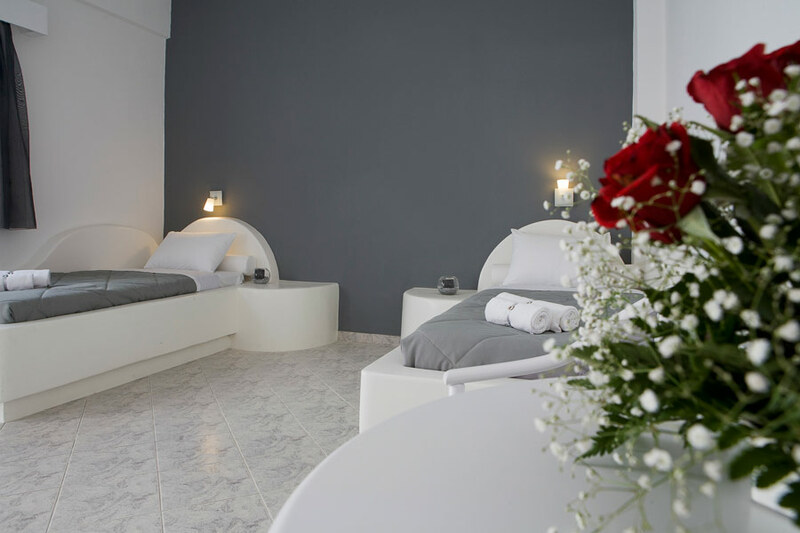 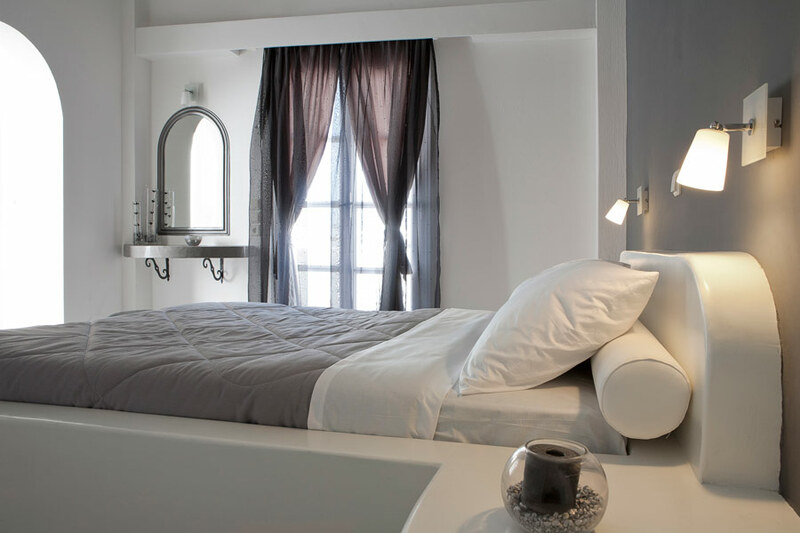 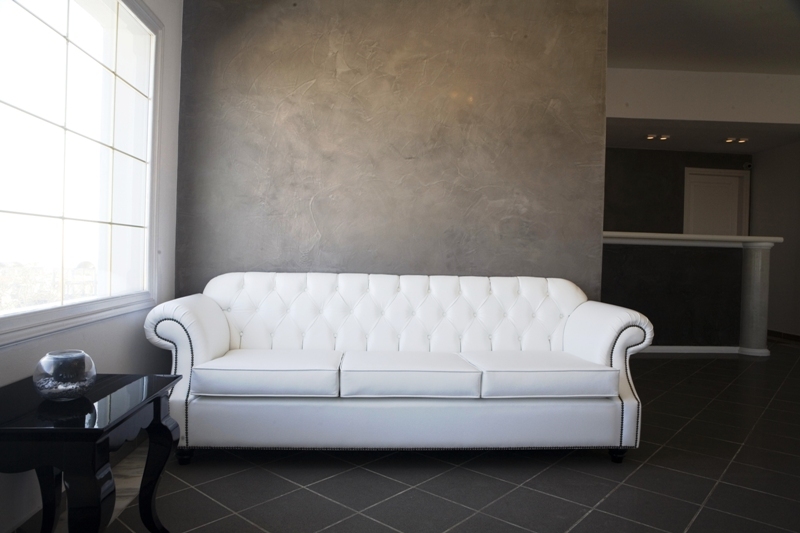 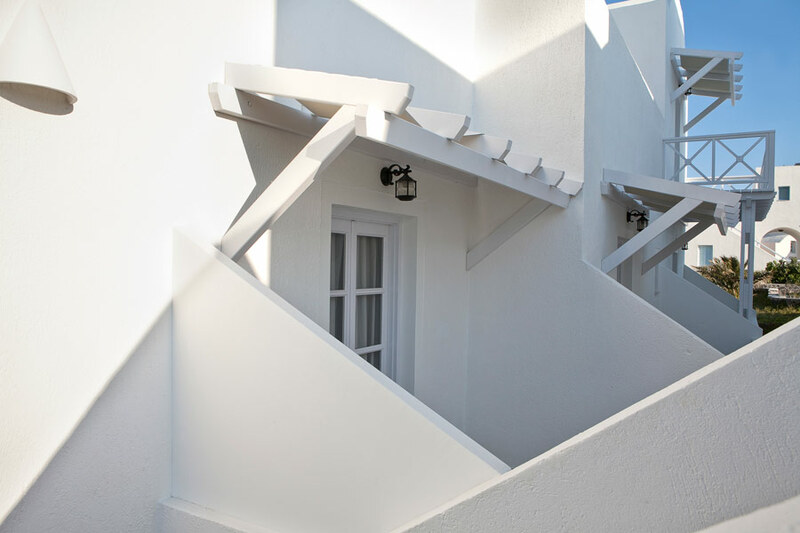 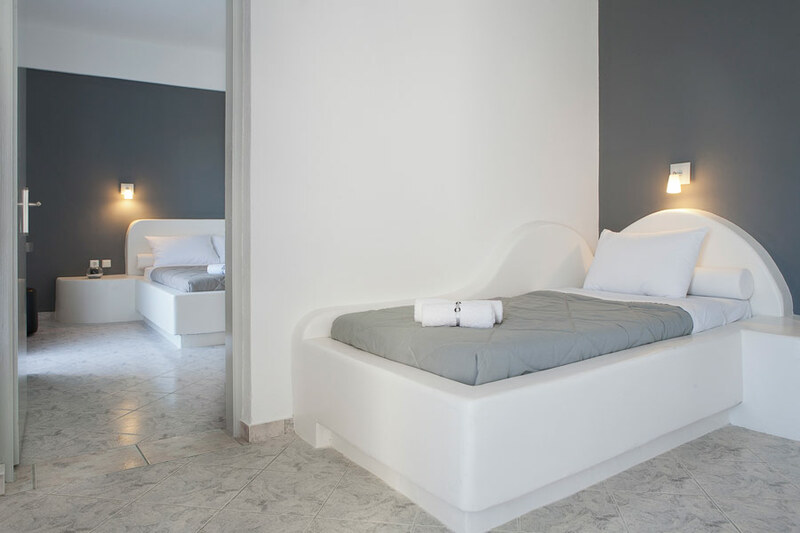 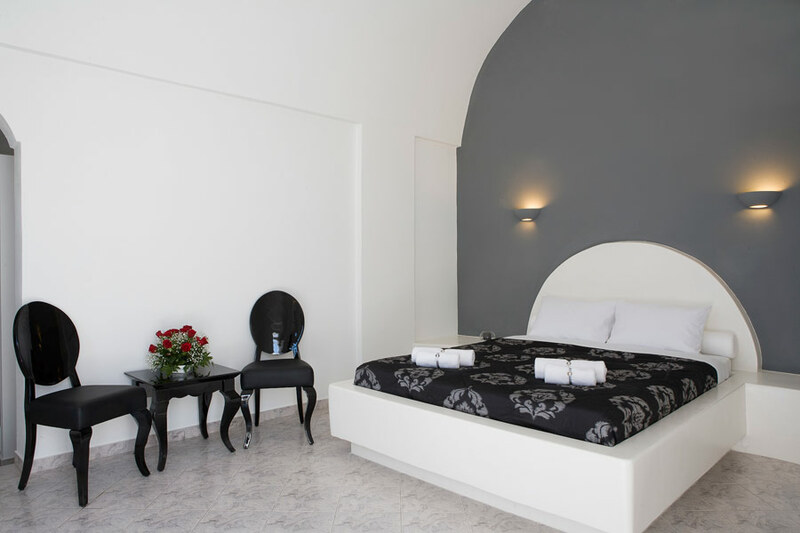 The 20 rooms built in 1998 in the Cycladic architectural style, offer a traditional atmosphere with the comforts of a modern apartment. 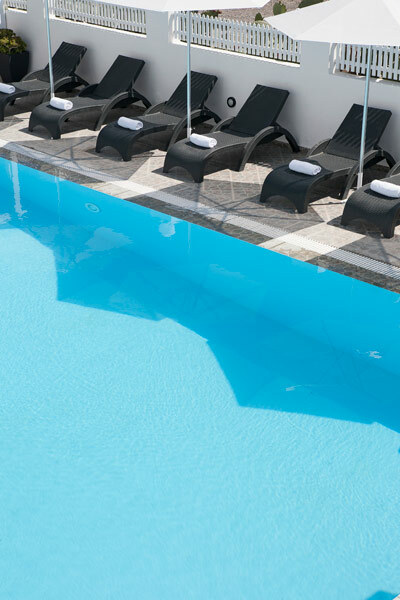 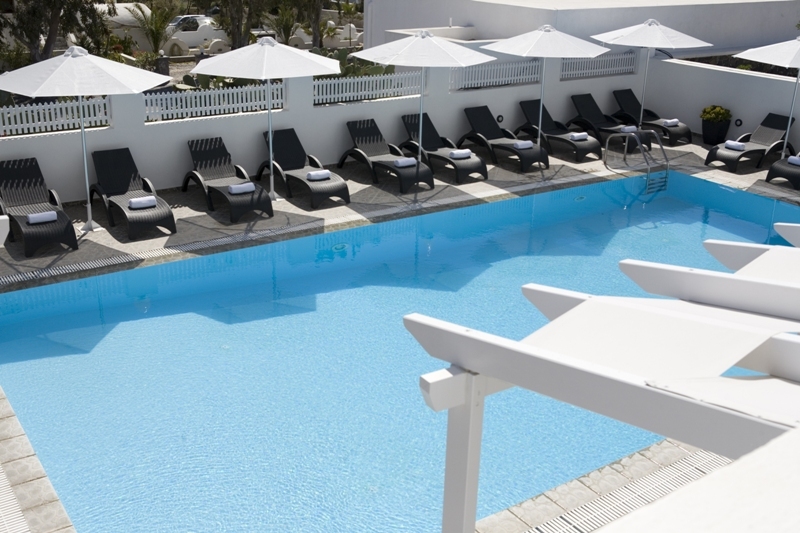 Enjoy the panoramic view and the sunset from the cafe and a pleasant and relaxing time at the swimming pool.